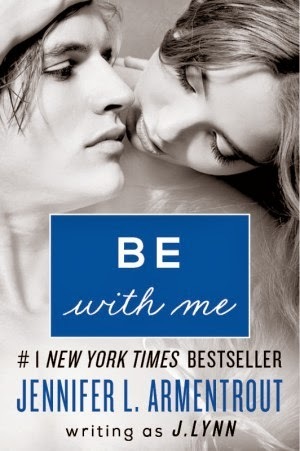 We are thrilled to get to share with you the first 5 chapters from BE WITH ME! 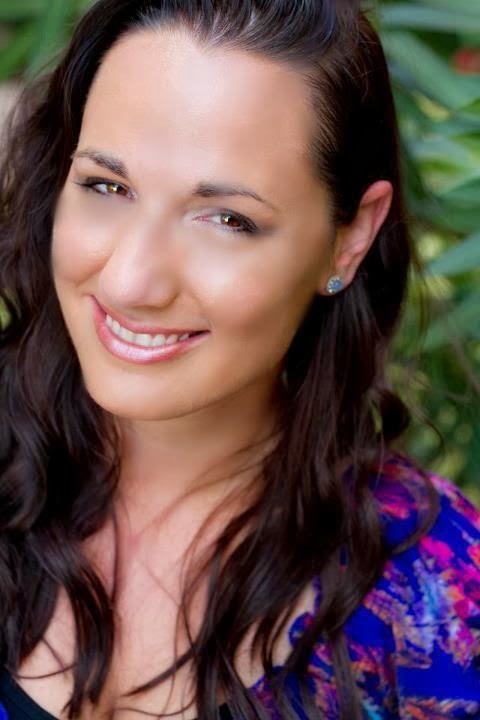 This is the next book in the With You Saga by Jennifer L. Armentrout, writing as J. Lynn, and is being published by William Morrow, an imprint of HarperCollins. 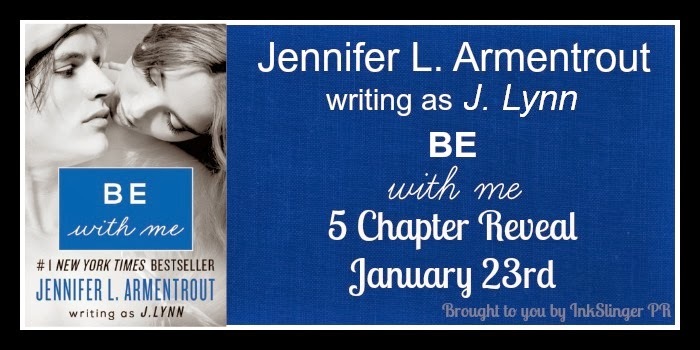 These 5 chapters should get you ready because BE WITH ME releases on February 4th! 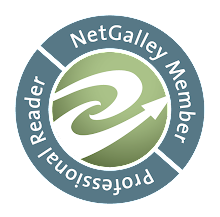 Check out all of the information we have for you below, read the first 5 chapters, and then go pre-order your copy ASAP! Do Teresa and Jase have a real shot at getting together or will life get in the way? Teresa Hamilton is having a rough year—she's in love with her big brother's best friend, but he hasn't spoken to her since they shared a truly amazing, mind-blowing, life-changing kiss. Then she got out of a terrible relationship. Now an injury is threatening to end her dance career for good. It's time for plan B: college. And maybe she'll have a chance to convince Jase that what they have together is real. Jase Winstead has a huge secret that he's not telling anyone—especially not his best friend's incredibly beautiful sister. Even though he and Teresa shared the hottest kiss of his life, he knows that his responsibilities must take priority. He certainly doesn't have time for a relationship. But it doesn't help that all he can think about is kissing the one girl who could ruin everything for him. As they're thrown together more and more, Jase and Teresa can't keep denying their feelings for each other. But a familiar danger looms and tragedy strikes. As the campus recovers, the star-crossed couple must decide what they're willing to risk to be together and what they're willing to lose if they're not. . . .